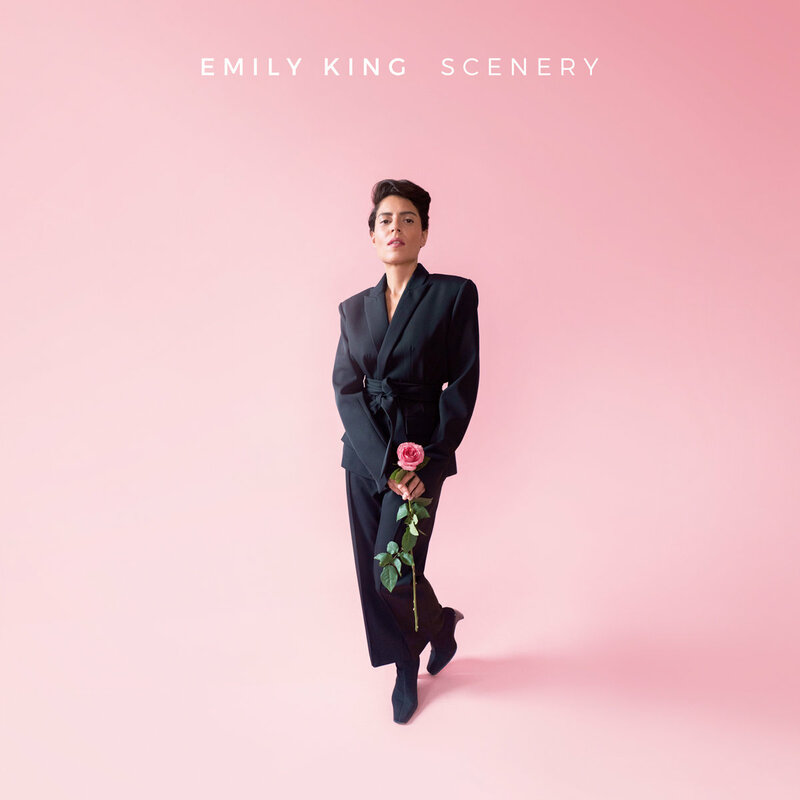 Singer-songwriter Emily King's third album in ten years, Scenery, is a departure from her earlier work. The New York City native went upstate to record this album and both Jim and Greg say she's found her voice as an artist. Greg calls King a“lithe vocalist”who deftly employs subtlety, rewarding close listening. She's hard to categorize as she moves between genres like soul, funk, gospel and a little bit of rock, but Greg calls that a strength. Jim has had a stressful week and appreciates the peace he's found in her music, calling it“wonderful, meditative, beautiful, seductive and peaceful.”He says the key is "Go Back," a song he says is about commencement, moving from one part of her life to another.